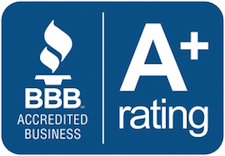 Quality & Experience At the Most Competitive Price Around! BOSS Sheds specializes in concrete. Our options are diverse and custom tailored to each individual need and budget. Shown below are some of the most popular options requested here in the Midwest. 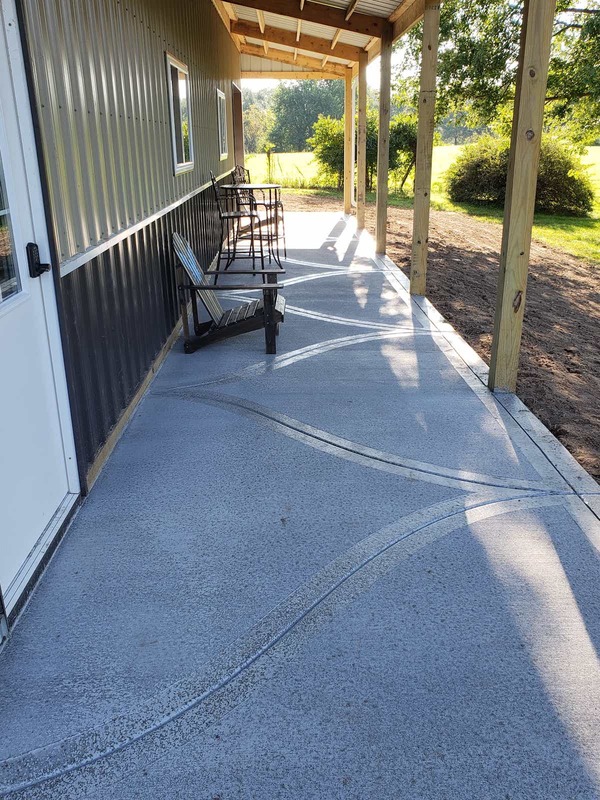 These foundations are also used for covered porches, lean-tos and decks, and are optimal when building on un-compacted, built-up berms, due to the necessity of reaching the solid, native soil below. 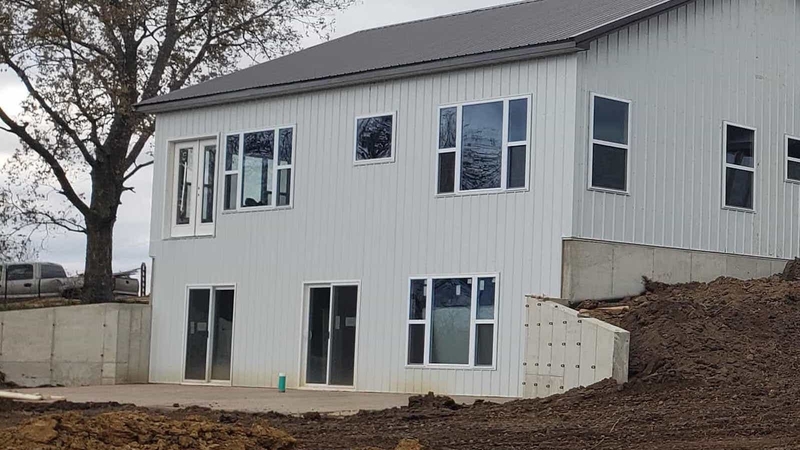 This is the most economical foundation as it does not require continuous concrete or a slab, though a slab may be added at any time. When constructing a home or conventionally sided “stick frame” (16-24” on center stud walls) structure, a continuous footer is required. 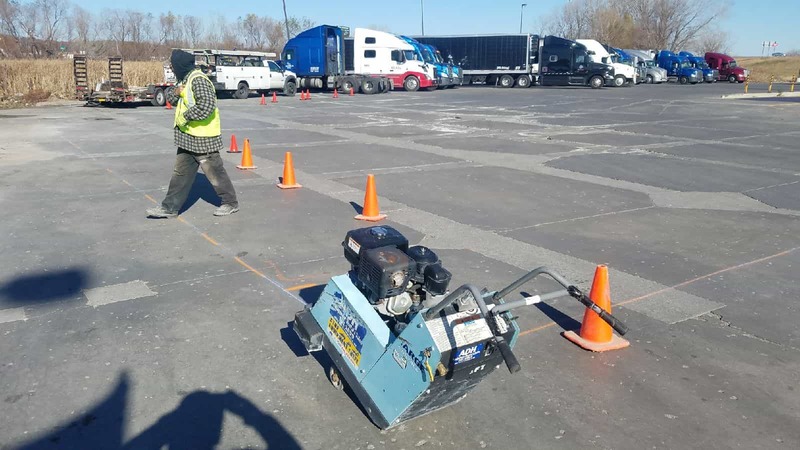 This is the most economical method of providing full frost protection as needed or required to prevent pipes from freezing and floors from heaving. 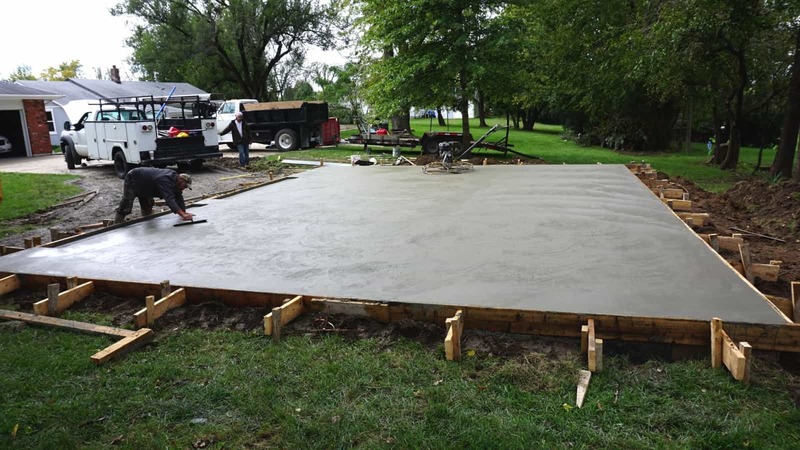 These footings may also vary in size based on the size of the structure and weight bearing and this method does require a concrete slab to be poured at the time of construction. 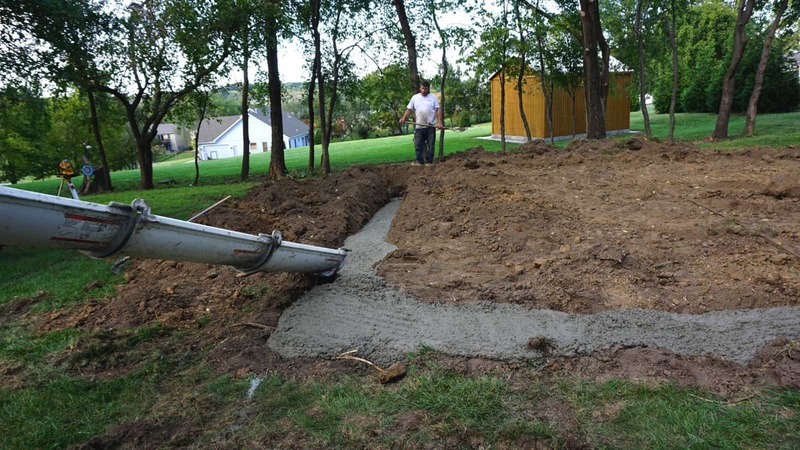 Depending on the contours of your property and where you want your new structure, a foundation or retaining wall might be the best option. Perhaps, you may just wish for a basement because of our tornadic midwest conditions. 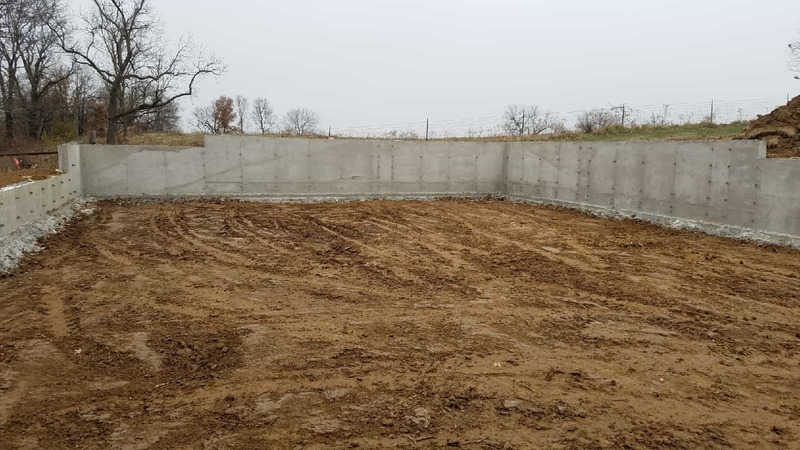 Retaining and foundation walls can make the best use of space where major excavation is required as they provide the ability to keep the existing grade flowing as naturally as possible. 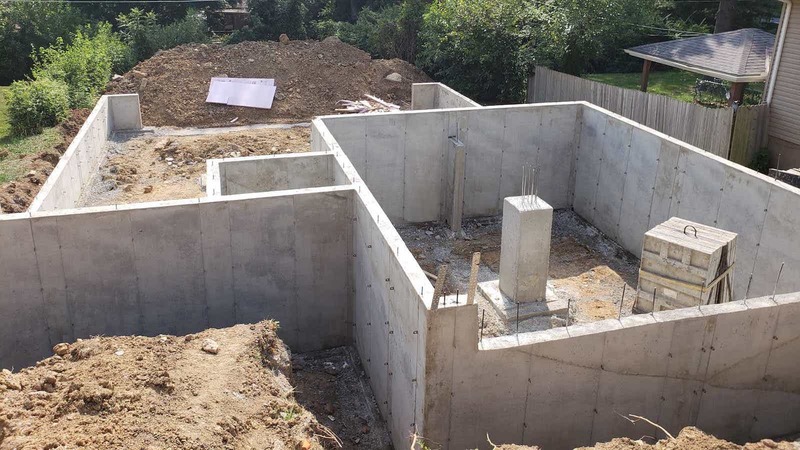 Every foundation/retaining wall is different based on the nature of the grade and size of the structure it will support and for this reason a site visit is required. 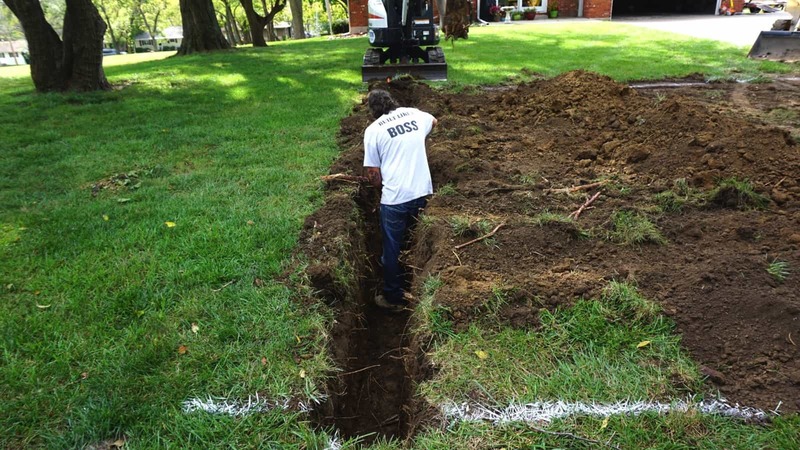 This type of foundation also allows construction to begin without a slab being poured first. 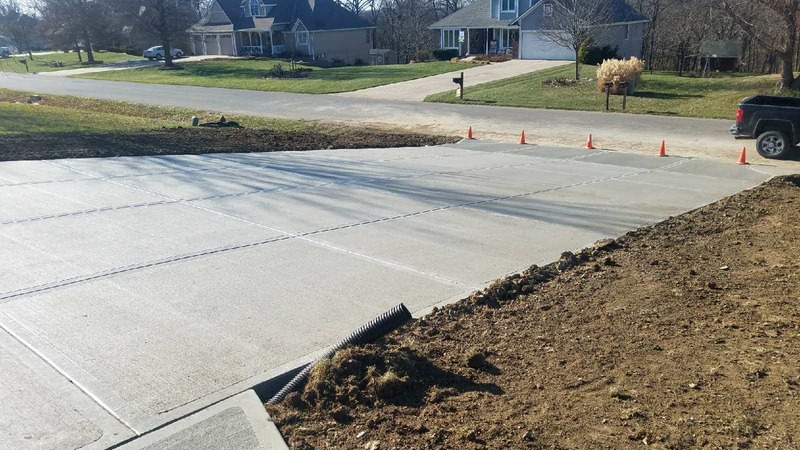 “Standard concrete” refers to what is commonly seen everywhere; flat, gray slabs as seen in floors, sidewalks, and driveways. 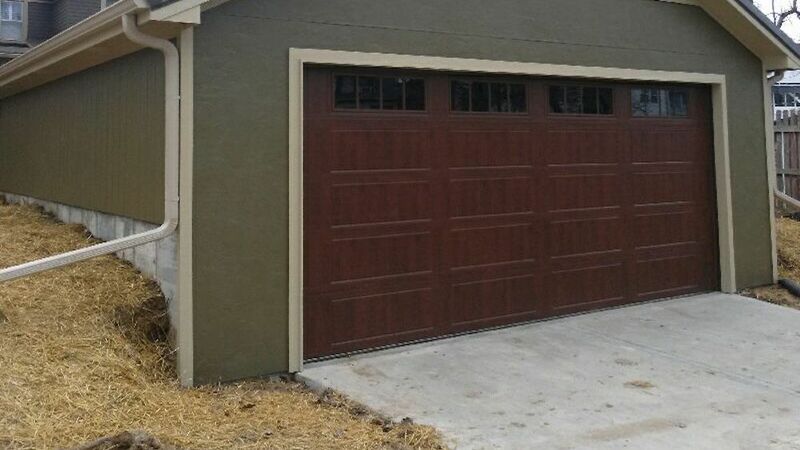 BOSS Sheds standard concrete floors are 4” (4000 psi.) 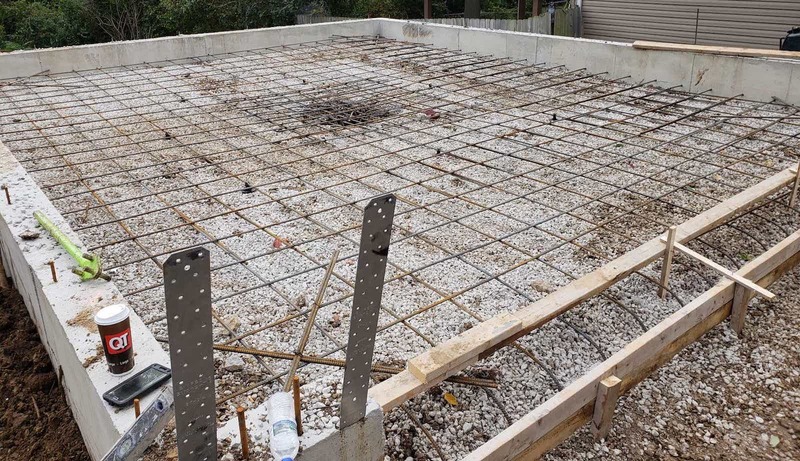 slabs with 2’ on center rebar and 3-4” of gravel base but may be upgraded as needed or desired. 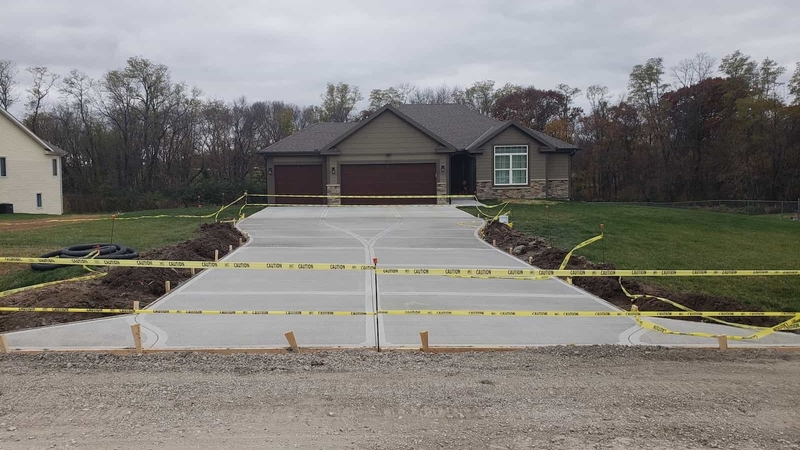 All slabs without frost protection need no less than 2” of gravel base as a compression layer to prevent heaving and busting when freezing. 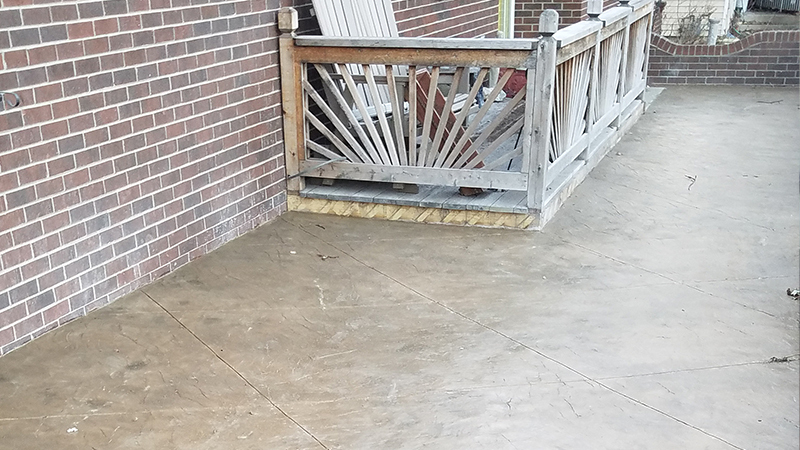 These slabs may be smooth finished for interior use or broom finished for traction on wet, exterior patios and driveways. Additional strength may be gained by increasing the thickness, rebar spacing, and/or requesting fiber mesh. Concrete cracking is a common concern. Relief cuts are an option many choose as an attempt to control where and how a slab might crack. 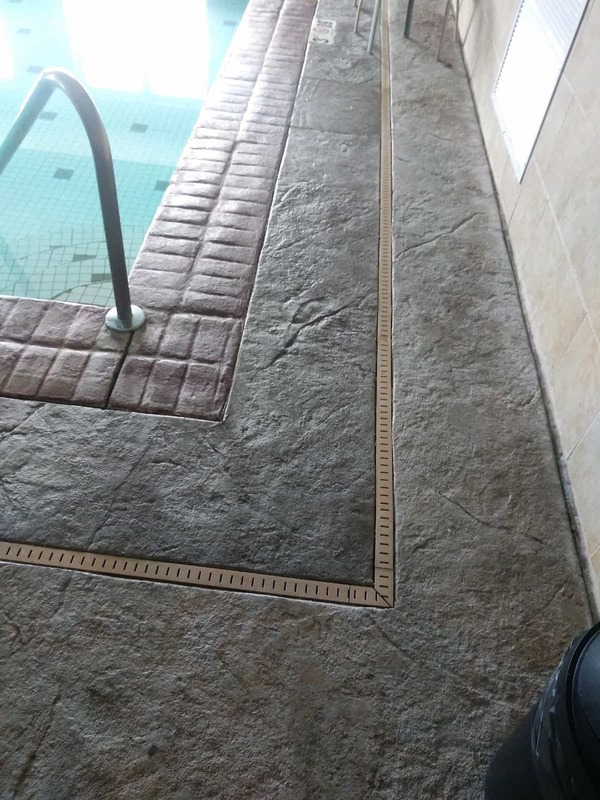 Other common options are under-slab piping for future radiant floor heating (which requires outside estimates from your plumber), under-slab insulation or plastic (to prevent sweating), and decorative colors and/or stamping. 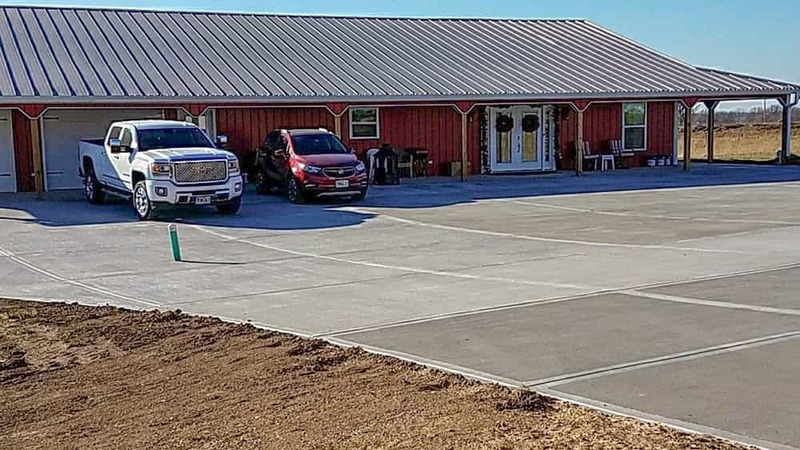 From a simple diamond cut slate pattern to a realistic wood planking or cobblestone look, concrete decoration options are nearly endless. 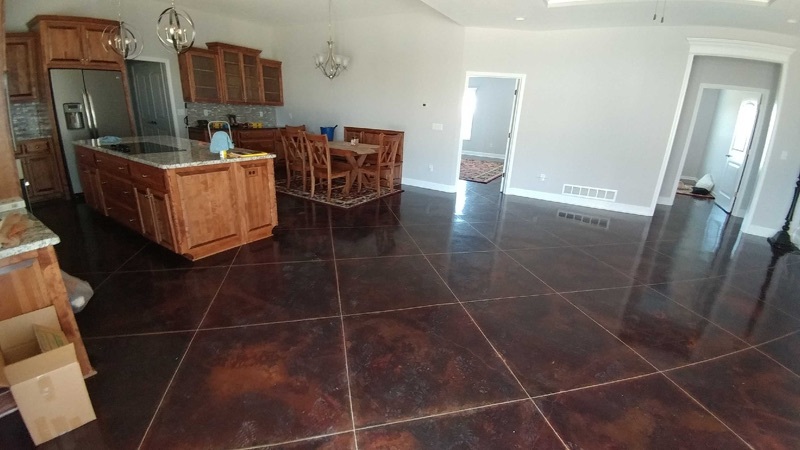 Color can be added into the concrete before pouring or acid stained into it after it’s set and hardened. These floors require additional planning and discussion so it’s important to have a clear idea in mind when seeking an estimate. Important things to consider are traction, color, stamp design, relief cuts, and thickness. 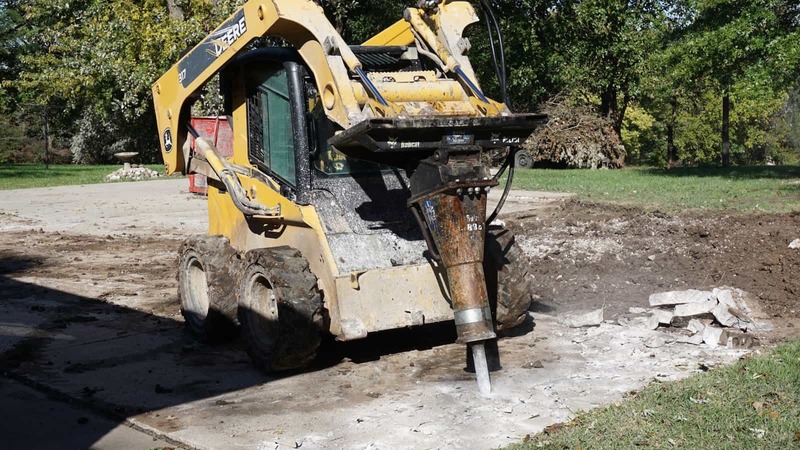 Tearing out and replacing concrete, whether commercial or residential, is a time sensitive operation. 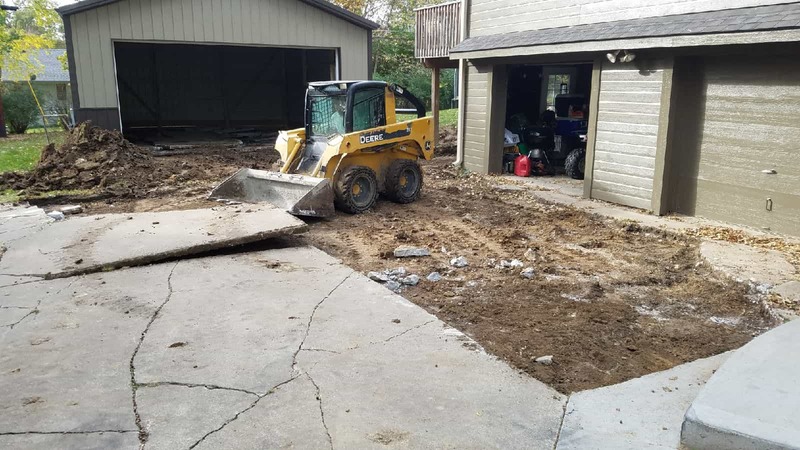 Whether replacing driveways, sidewalks, patios, or parking lots, BOSS Concrete Services keeps getting your property back to full function quickly and protecting your investment the top priority. 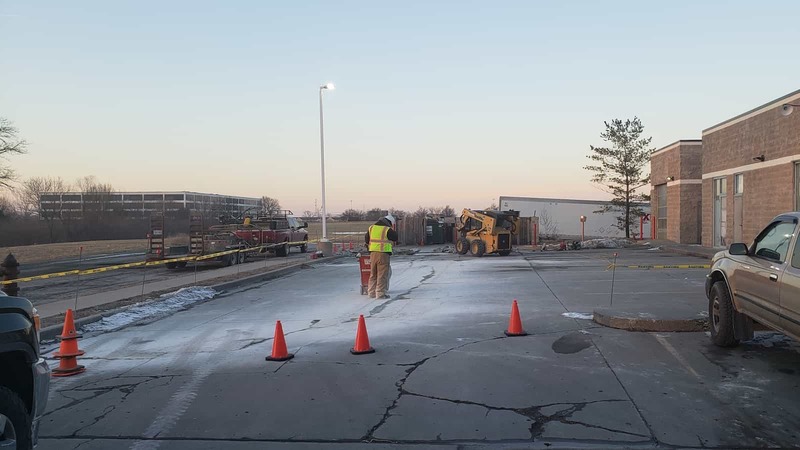 Proper equipment, signage and planning ensures minimal damage to your yard and surrounding areas along with keeping our work zone clear of foot and motor traffic.